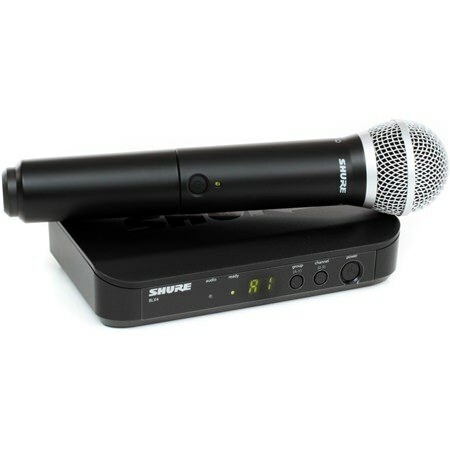 Shure BLX24RUK/PG58 Rackmount Handheld System A wireless microphone system including the BLX2/PG58 microphone transmitter and BLX4R Rack mountable diversity receiver. 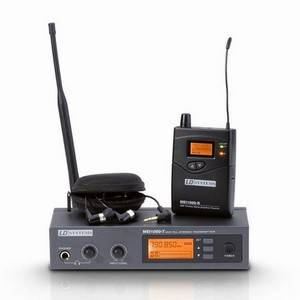 A wireless microphone system including the BLX2/PG58 microphone transmitter and BLX4R Rack mountable diversity receiver. 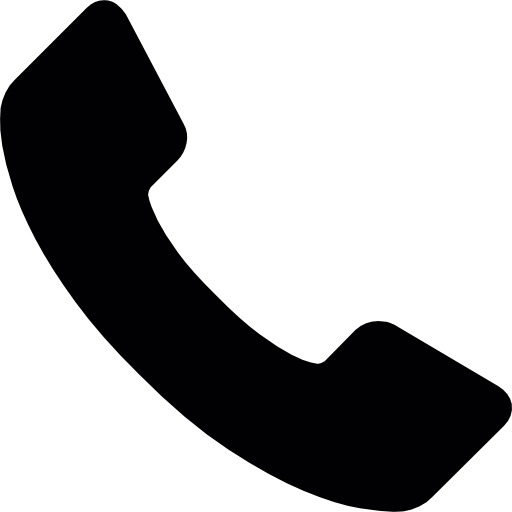 It operates within the Channel 38 frequency band (606MHz – 614MHz) introduced in 2013. Integrated microphone design featuring the iconic PG58 dynamic capsule. 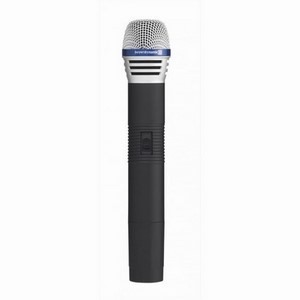 The capsule is soft suspended to avoid handling noise and shielded from plosives by a wire basket protective grille. Addition foam adds protection against wind noise when used outside. Channel 38 only so no problems of unregulated use on non assigned frequencies. 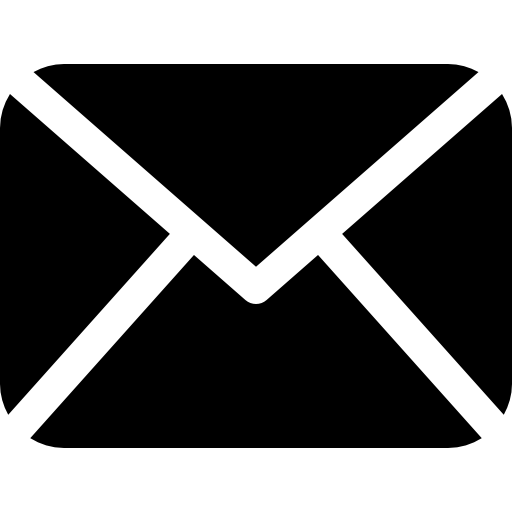 Automatically links to the receiver to establish the best channel of operation. 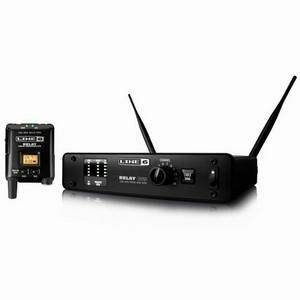 The design includes a preamplifier and transmitter powered from 2x AA (LR6) batteries, not included. Battery life approx 14 hours. 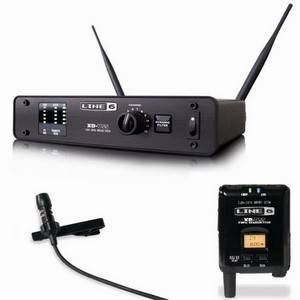 The gain can be reduced by -10dB to cover loud recordings that might otherwise overload. Maximum RF output 10mWatts which is the UK’s legal limit. Rack mountable or free standing with two aerials for the microprocessor controlled Diversity System which constantly monitors and compares their individual reception and switches to the one with the strongest signal. The LCD screen displays the Group and that groups channel number, RF signal strength and the Audio Level. Output is via XLR or Jacks on the rear panel.